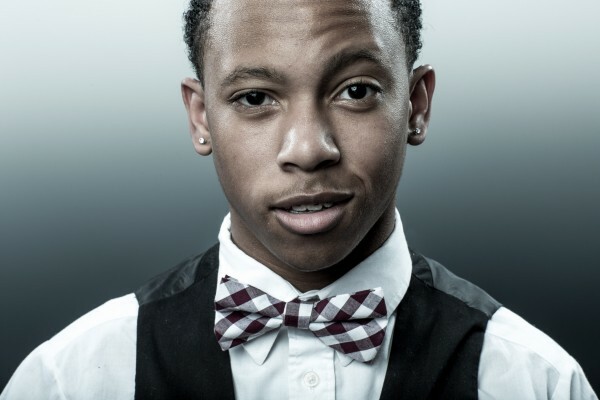 BIO: Richard "Lil Swagg" Curtis IV is from Oakland CA. He took his first dance class at age 4 years old. 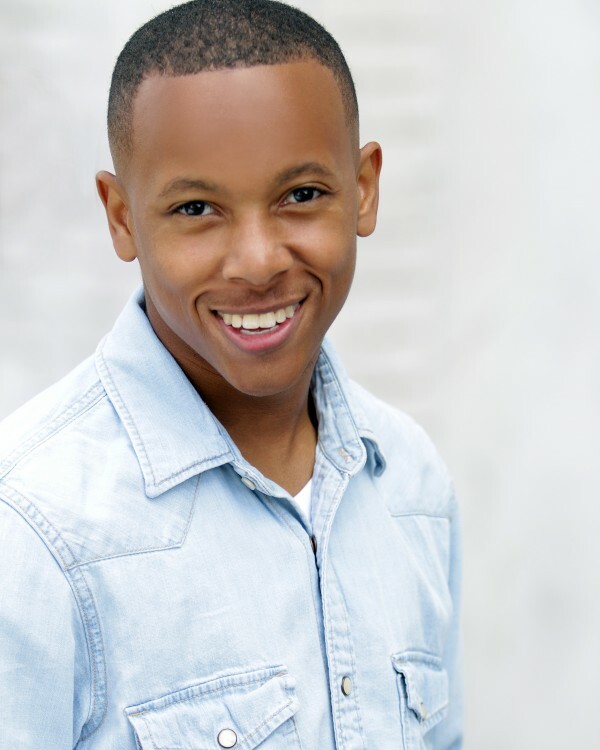 His dance teacher, Corey Action saw he was great at picking up the choreography and encouraged his mom to keep him coming. 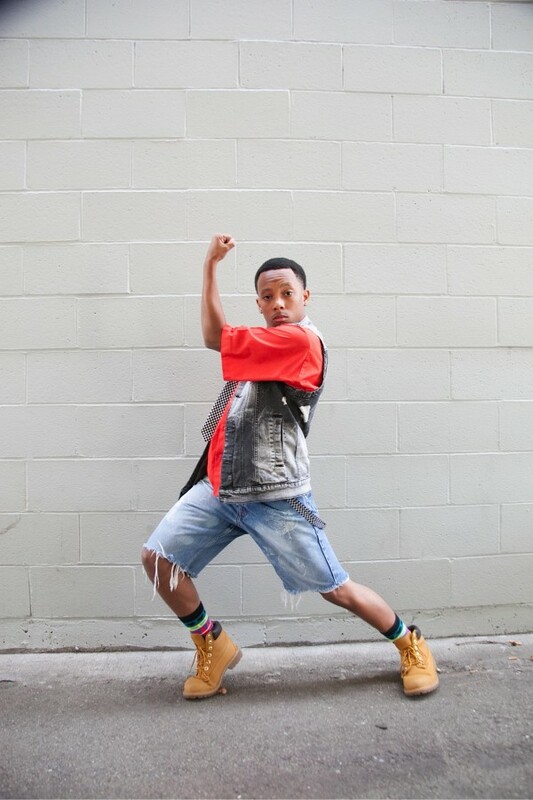 "Sparkle" was his first dance crew at New Style Motherlode, Oakland. 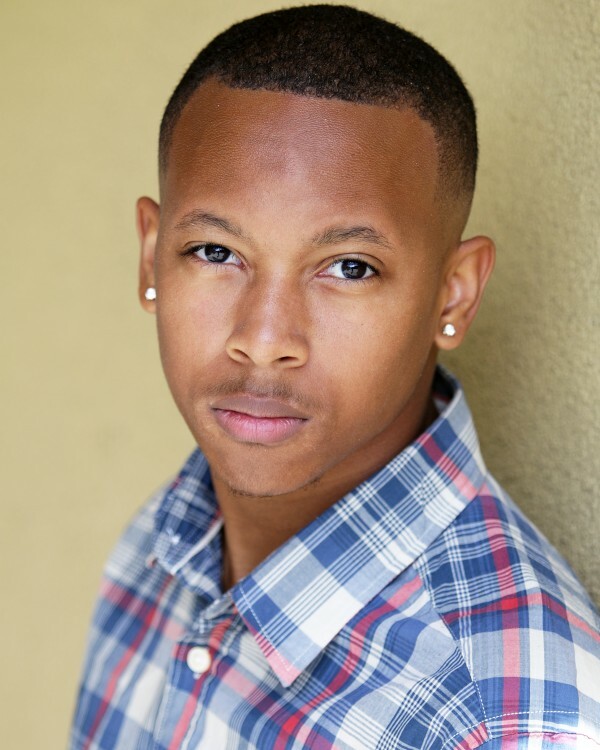 He was hired by the Golden State Warriors, Jr Jam Squad at age 9, which was his first professional dance job. 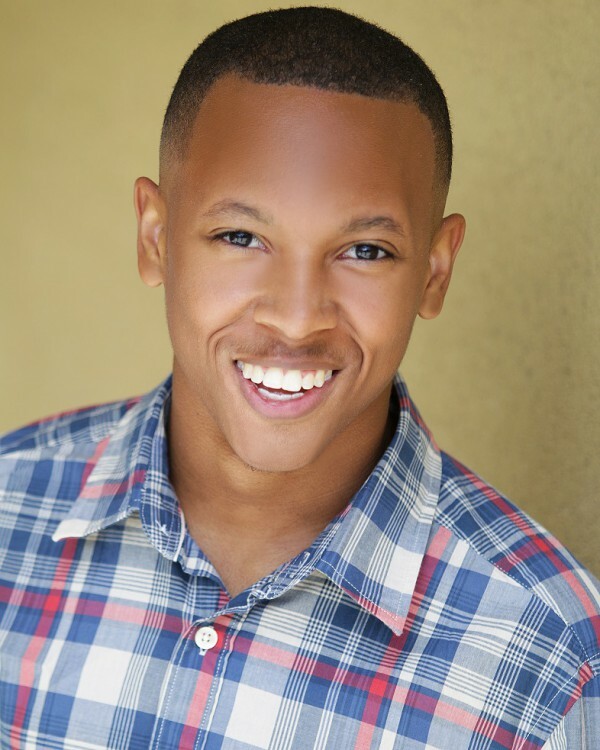 He signed to Bloc Talent Agency, Los Angeles in the kids department and can be seen on X-Factor, Kids Choice Awards and Just Dance Disney video-game. 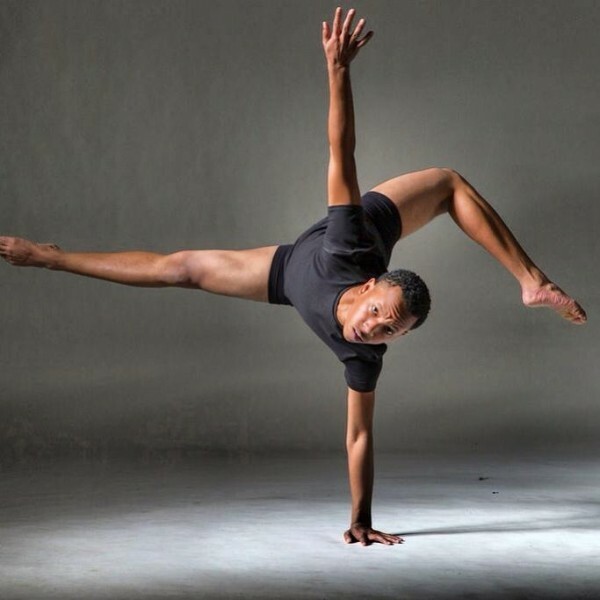 Richard continued traveling from Oakland to Los Angeles until he completed at Oakland School of the Arts, where he graduated from the School of Dance. He also had the opportunity to choreograph for Culture Shock Oakland and be mentored by Kim Sims-Battiste. 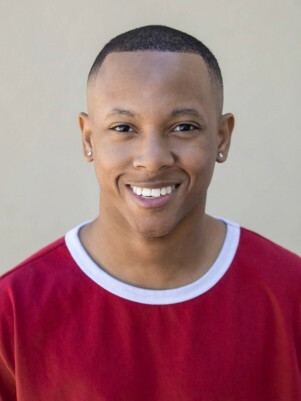 Now residing in Los Angeles, Swagg, as he’s now called, has made his signature mark in the dance industry with his "Full Out" and "High Energy" presence with his own choreography as well as many choreographer's YouTube channels. 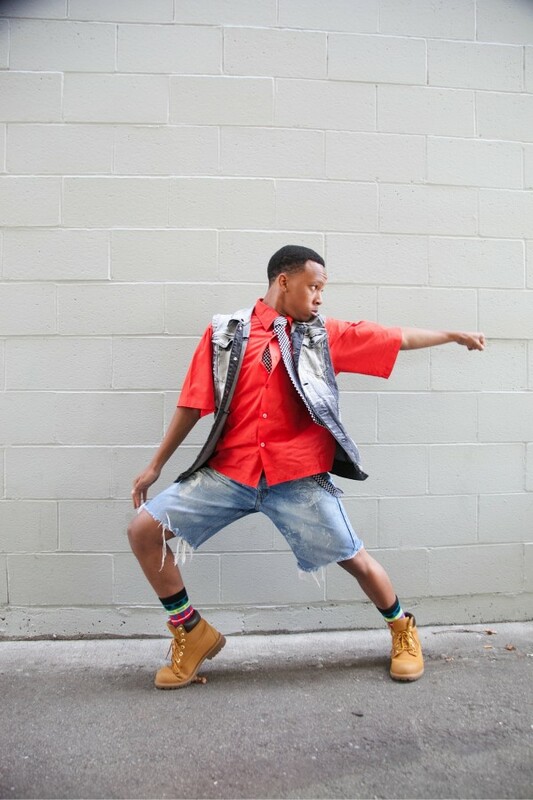 He is currently in his fourth year as an original ImmaBeast member and has worked with many working choreographers in the industry such as Tricia Miranda, Willdabeast, Janelle Ginestra, Dejan Tubic, Chuck Maldanado, Dave Scott, Tessandra Chavez, Laurieann Gibson, & Brian Friedman. 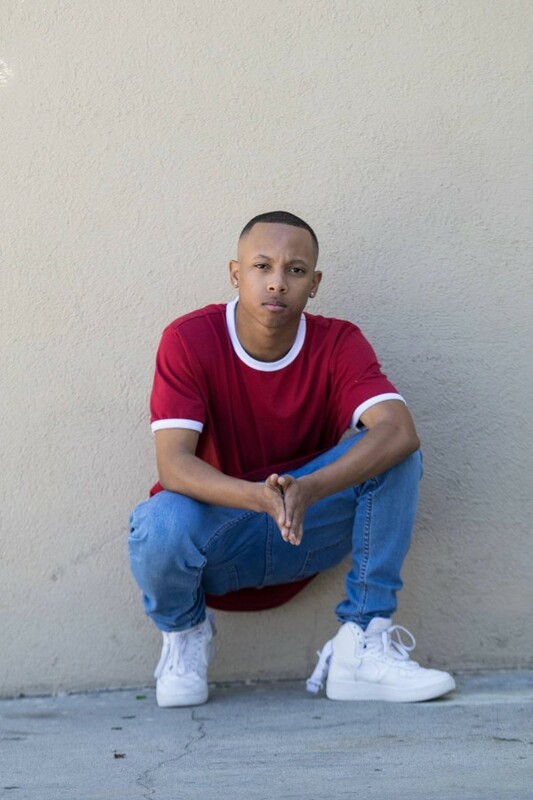 Swagg is cast in the Step Up 6-China movie, MTV’s “Going Off” series, featured in Selena Gomez music video “Kill Em With Kindness”, and performed with Nicki Manaj at the 2017 Billboard Awards.